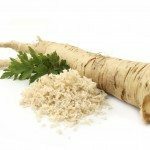 I want to grow my own horseradish for sauces. Can I plant it in June or am I too late? 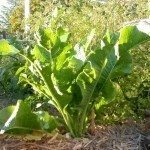 If so, where can I buy/order the plant from?